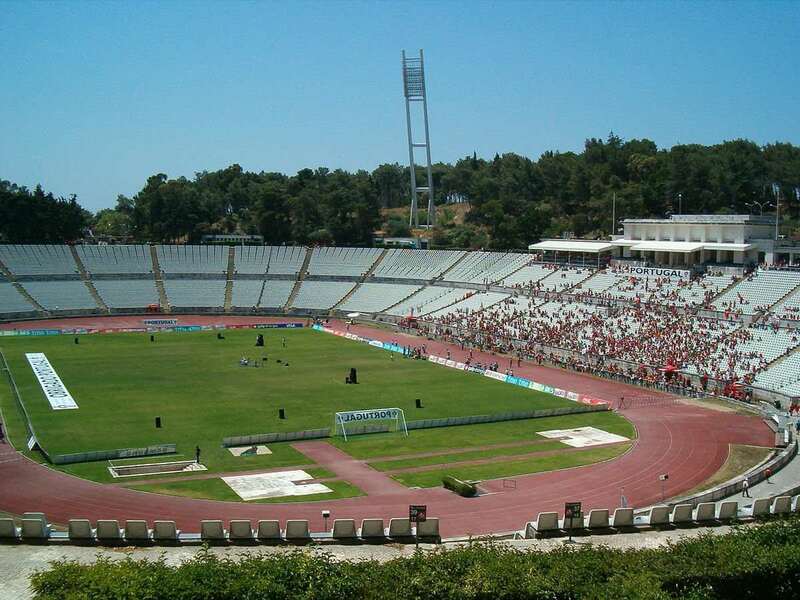 Since 1946, it has served as the prime venue for all Portuguese Cup finals except five times. 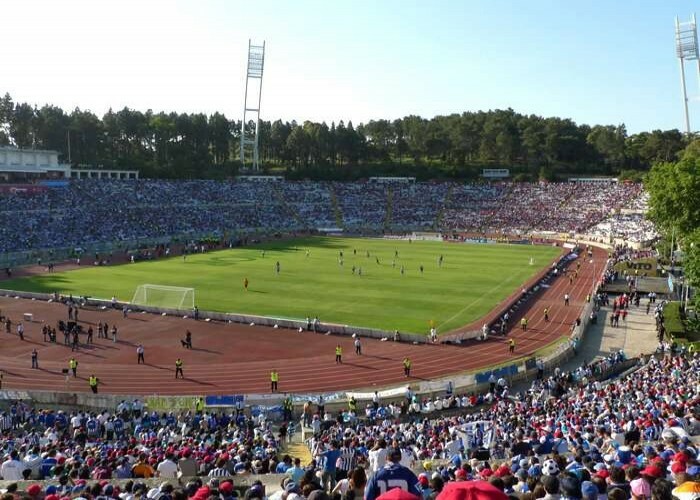 Estádio Nacional (also known as National Stadium Sporting Complex) is the former Portuguese national football ground, situated in Oeiras near Lisbon. 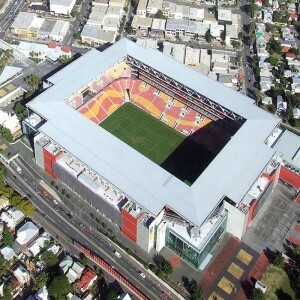 Owned by the Portuguese Football Federation, the stadium was primarily built to host national sports and public events. 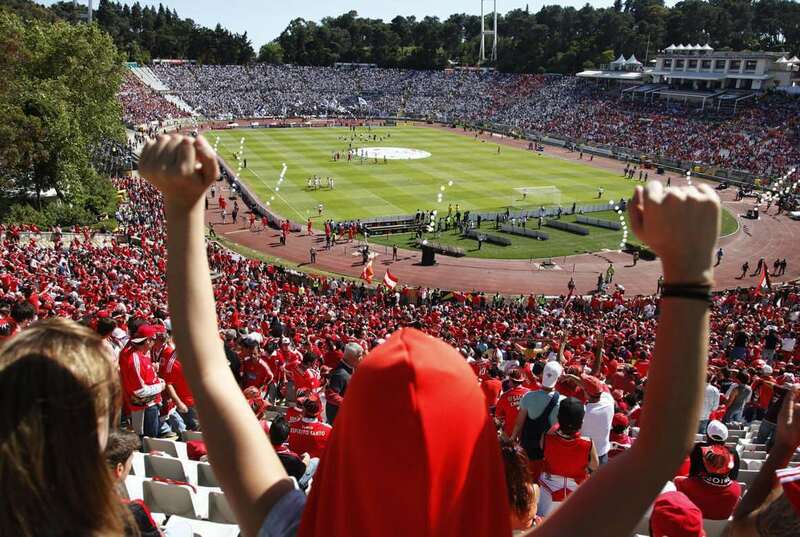 After five years of construction work, this 39,000-seat stadium was finally opened on 10th June 1944 on the National Day of Portugal. 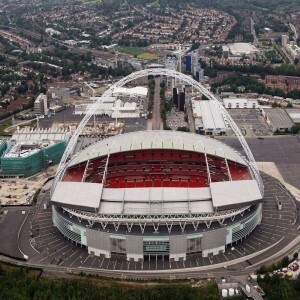 Some major international games such as the 1967 European Cup final have also been conducted here. 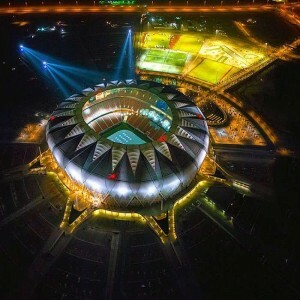 The architects involved in designing the stadium were Konrad Wiesner, Miguel Simões Jacobetty Rosa, and Francisco Caldeira Cabral. 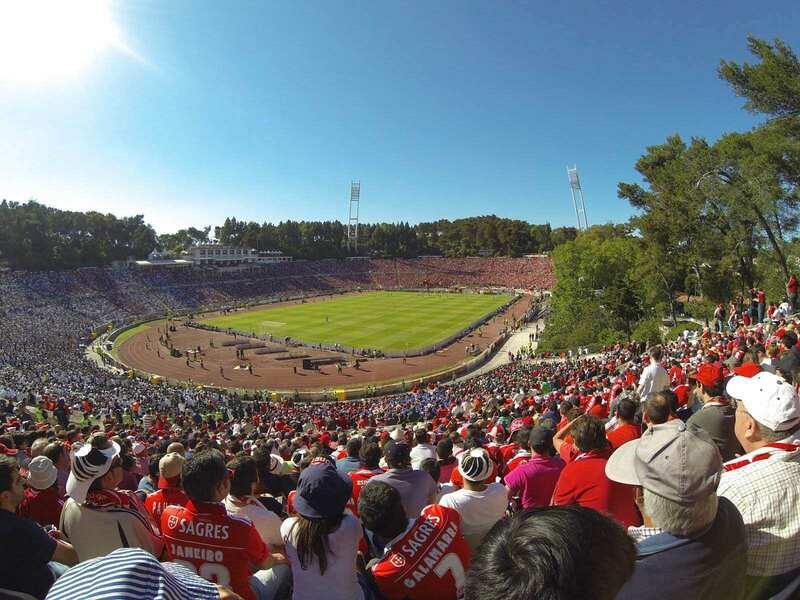 In the first Portugal Cup final played in this venue on 4th July 1948, Lisbon’s Sporting Clube de Portugal beat Belenenses by 3-1. On 28th June 1953, Sport Lisboa e Benfica defeated FC Porto by 5-0 in the annual football competition 'Taça de Portugal'. 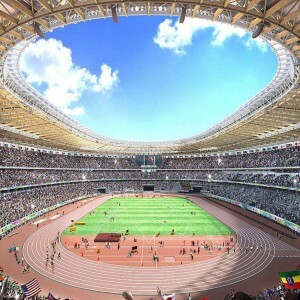 Scotland’s Celtic Football Club was crowned as the first British European champion team here after beating Italian club Internazionale by 2-1 in the 1967 European Cup final.